Rotiform Wheels has the most exotic wheel designs of the industry. 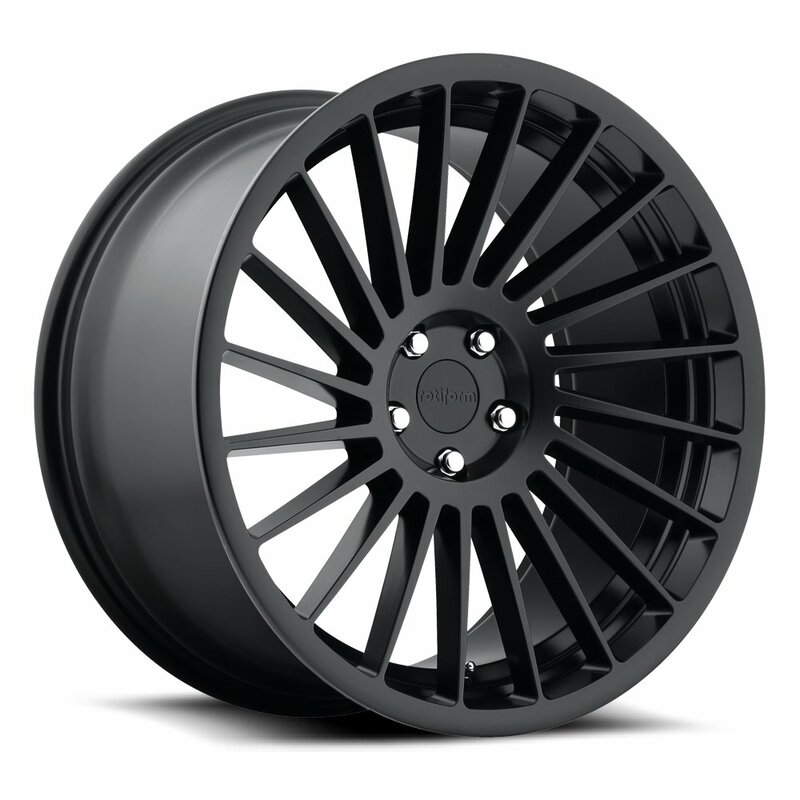 Monoblock low pressure cast wheels with fresh designs and awesome concave profiles never seen before. Available in a wide variety of finishes and sizes to suit your vehicle. Rotiform Wheels are the best. Rotiform forged wheels are manufactured 100% in the USA using the finest 6061, t6 aluminum forgings. Tailored specifically for your vehicle and engineered to exacting standards, Rotiform forged wheels built for style, durability, and performance.